The bedroom is an extraordinary place. It’s where you rest your head at night and where you rise for a brand new day. It’s where you get dressed for your daily obligations or relax with an evening read. It’s also where the magic happens – if ya know what I mean. The hardest part of going to bed can be getting to sleep. And when counting sheep doesn’t work, you need to find better ways. 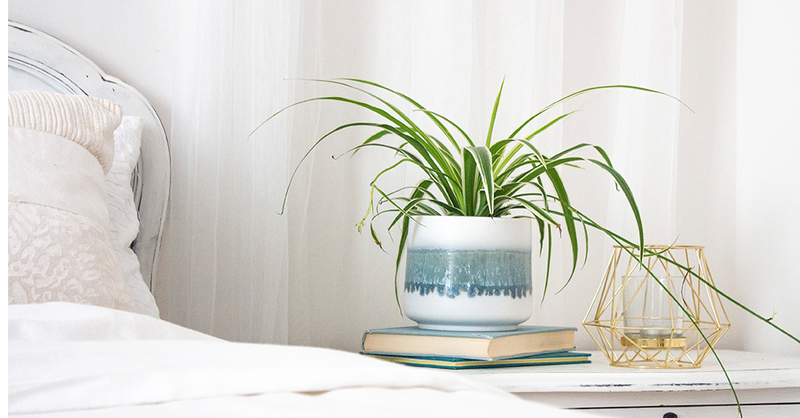 These houseplants will boost the oxygen levels of your bedroom and filter toxins that are hindering your ability to get some Zzzzs. Don’t let the name scare ya, the spider plant’s overarching style will airdrop oxygen-filled puffs right to you. 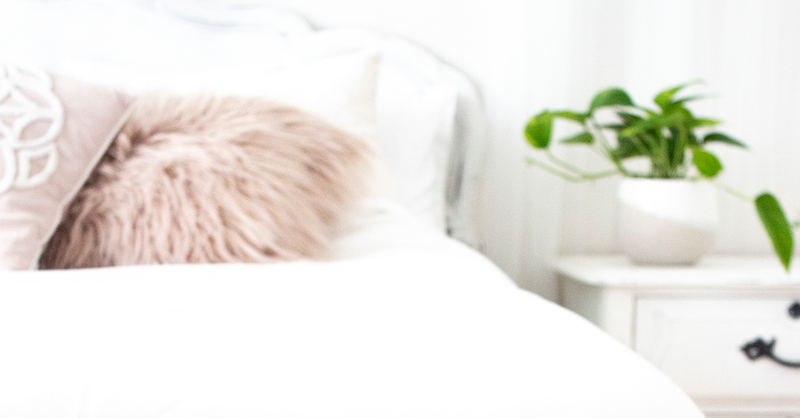 Arrange the shelf above your bed to keep the pups out of your hair but within breathing range. 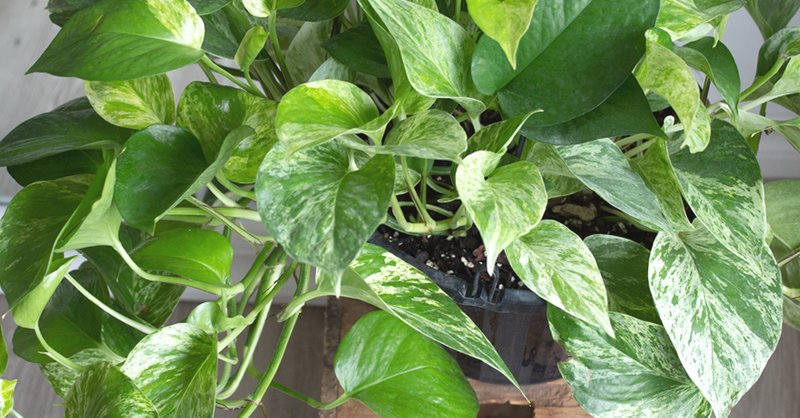 Like a gold coin, you’ll want to keep this NASA-approved pothos on your nightstand. 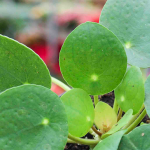 Its variegated leaves are super efficient at clearing pollutants from the air in its immediate surroundings. 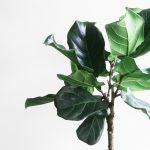 Wouldn’t it be magical if there was a plant that monitors the air quality of your sacred space while also filtering out the toxins? 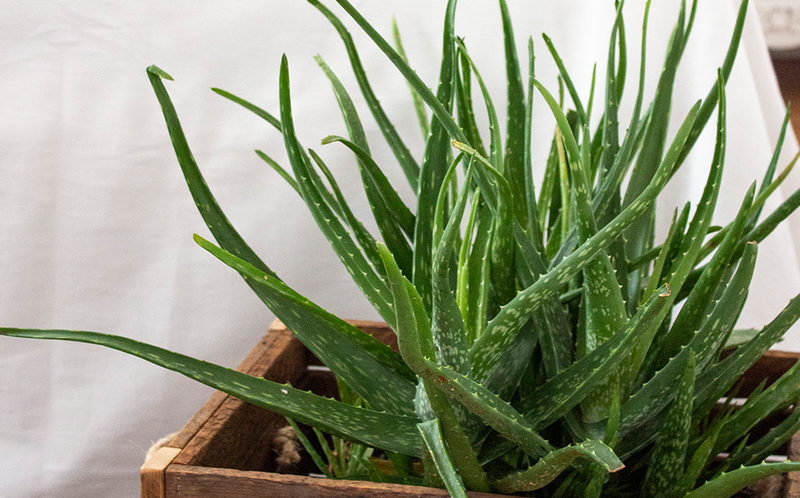 Say aloe to your little friend. 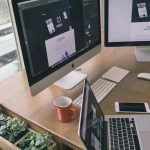 If the space around you is saturated with too much of the bad stuff, this plant will work to flush it out. Like the name implies, peace be with you and your bedroom. 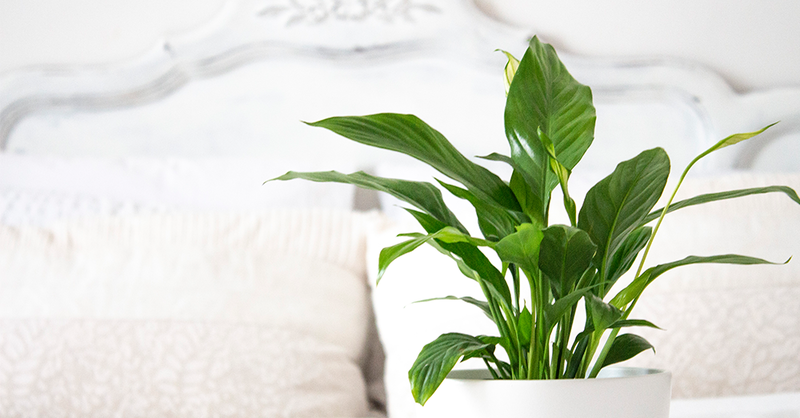 Peace lilies absorb toxic spores into their leaves, eliminating the hazard and reinfusing your space with healthy, breathable air. Another questionable name, but make no question about its hyper-oxygenating abilities. 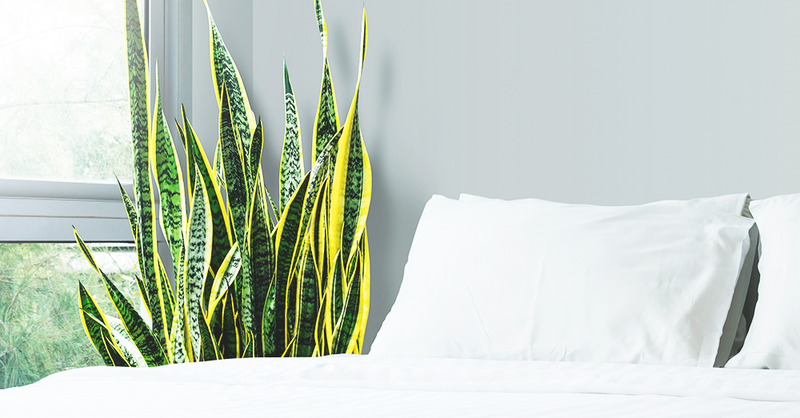 The Snake Plant takes in carbon monoxide during the day to deliver boosts of oxygen during the night — right when you need them. 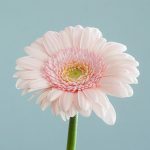 There are only a few plants with this magical skill, making it a must-have replacement for counting sheep. 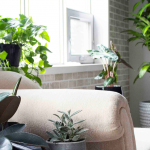 Let’s flip the switch for a moment and turn on your morning attitude with sensory houseplants that will enhance your focus. 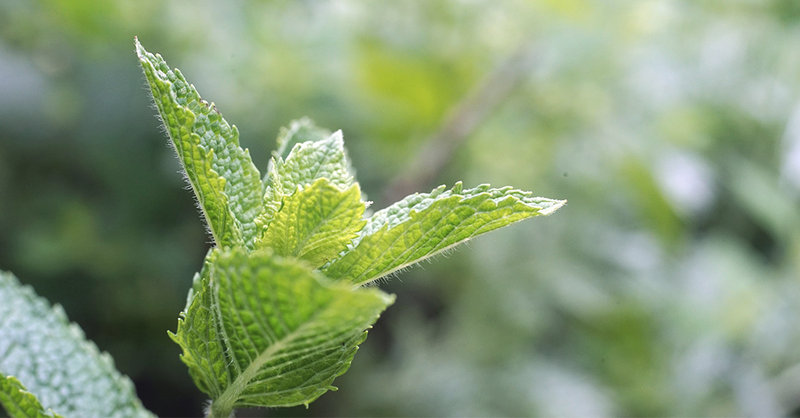 For an instant boost of alertness, twiddle your fingertips on a leaf of peppermint and bring them to your nose. If you’re feeling extra spicy, improve your morning breath, post brushing, by snagging a leaf to chew on between home and the office. 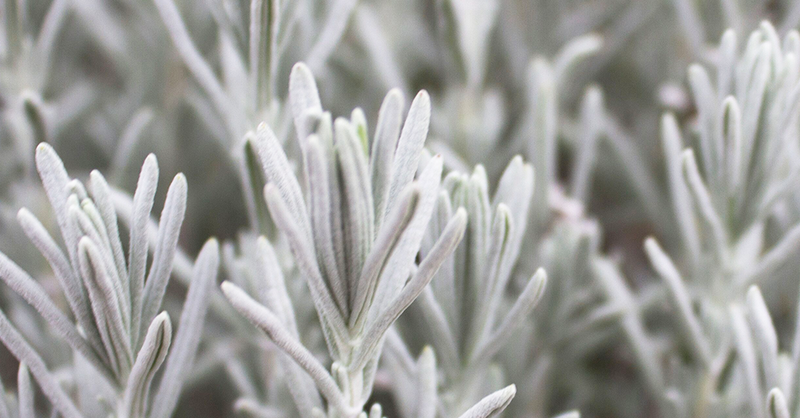 A plant that works double-time to calm your mood and help you sleep, lavender will be your best bedroom mate. Bask in its aroma when you’re anxious about the daily grind. 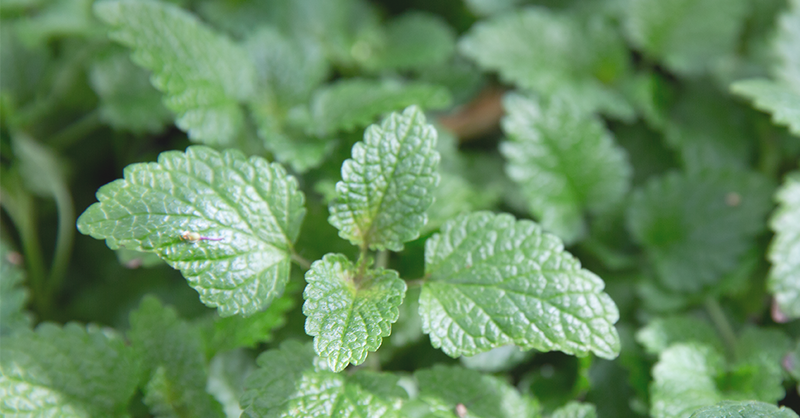 The natural scents of Lemon Balm will naturally boost your mood. 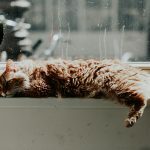 The lemony scent appeals to the chemical in your brain, norepinephrine, that’s responsible for creating your sunny disposition. Your love life can be directly affected by how well you sleep. And rightfully so, your love life can be directly influenced by the plants you surround yourself by. Another night-oxygenating plant but with a pretty face. 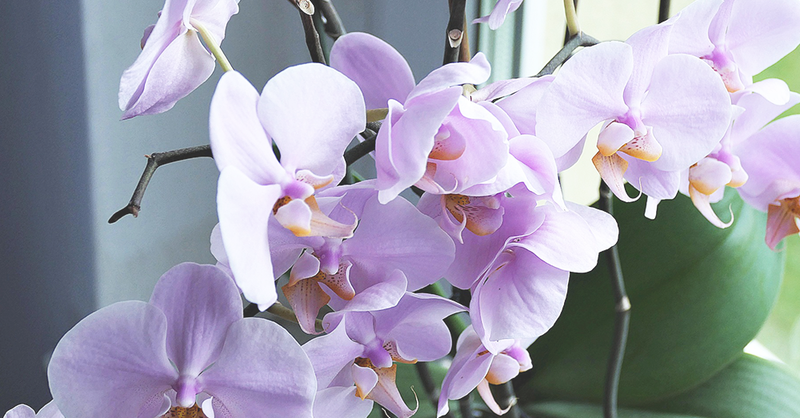 Orchids are a great gift – but spend your time loving on your partner and not the plant. Orchids prefer a more standoffish relationship. 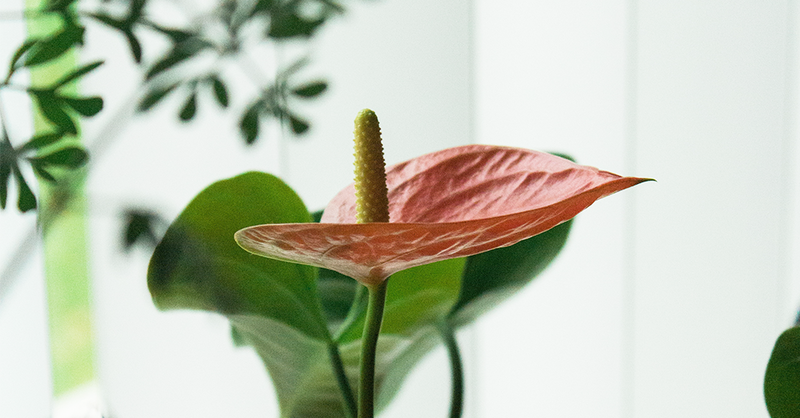 The flower power of an Anthurium is sure to impress your soulmate. Its exotic flare will invoke a tropical vibe and take the sultry factor up a notch. 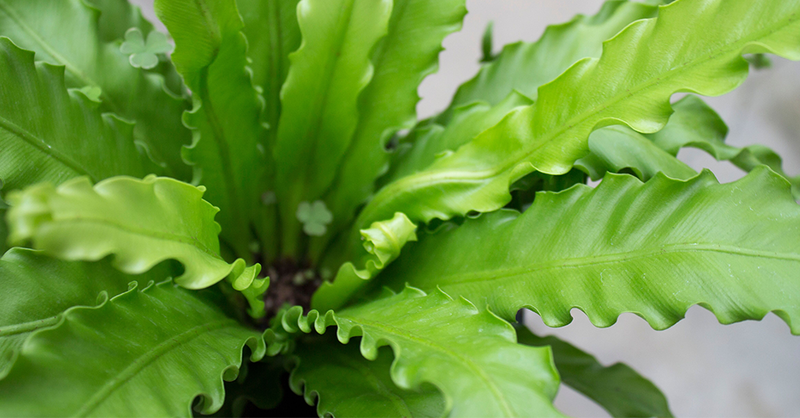 When the temperature gets too hot, and the air gets humid, ferns will flourish in your bedroom and gladly absorb the extra moisture.